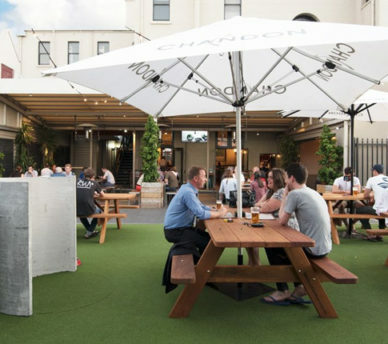 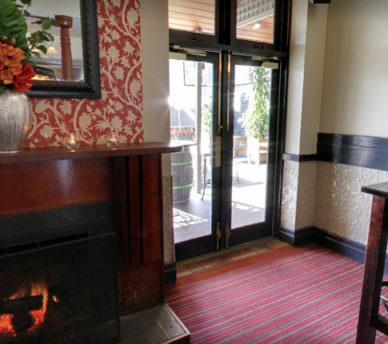 Auburn Hotel is an iconic pub, restaurant and function venue in Hawthorn. 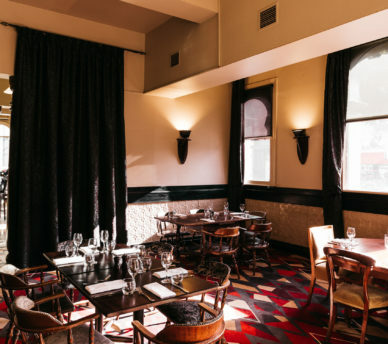 Established in 1888 and operating as the Geebung Polo Club for the past 28 years, Auburn Hotel has reclaimed its former name and is poised to write a new chapter in its long and rich history. 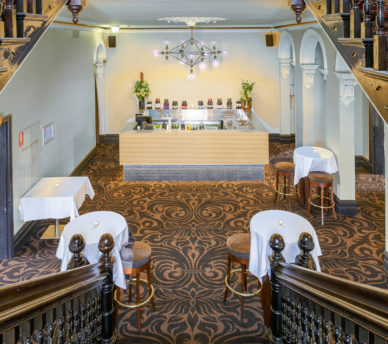 Set within a beautiful heritage-style building complete with ornate Victorian décor, the venue features stylish bar and lounge facilities, a recently refurbished dining area, a huge outdoor courtyard with retractable roof, plus a number of private function rooms for hire. 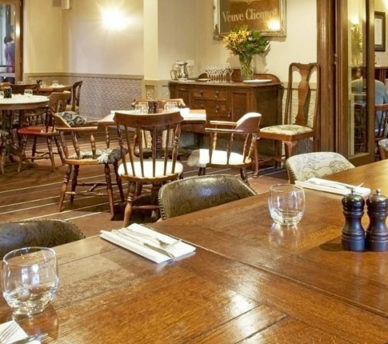 The menu features a mouth-watering selection of contemporary meals and pub classics, with an emphasis on premium quality meat straight from the grill. 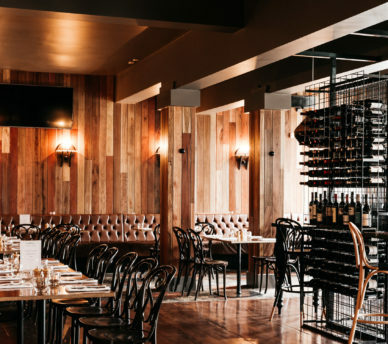 You can select from an extensive wine list to pair a drink with ingredients sourced from the finest locations Australia has to offer, including steaks and produce from Cape Grim. 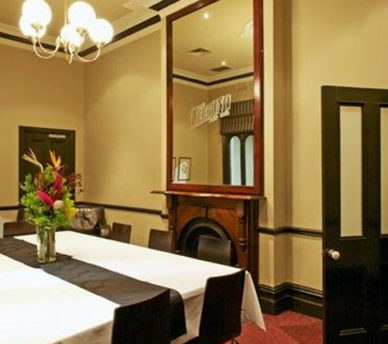 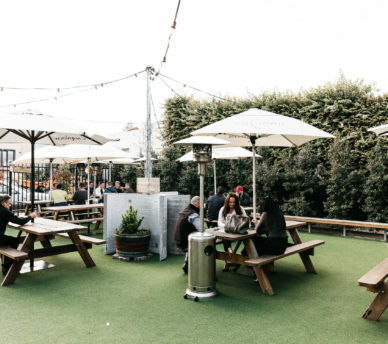 Boasting a newly refurbished wine room, a huge outdoor courtyard with retractable roof plus a number of private lounge areas, the Auburn Hotel is the ultimate function venue in Hawthorn for your next event or party. 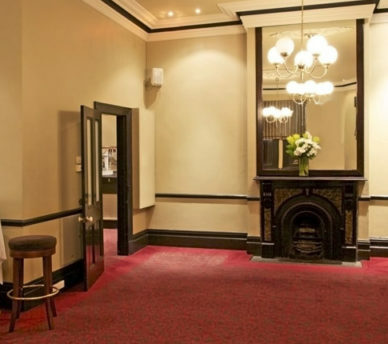 There’s always something happening at the Auburn Hotel in Hawthorn! 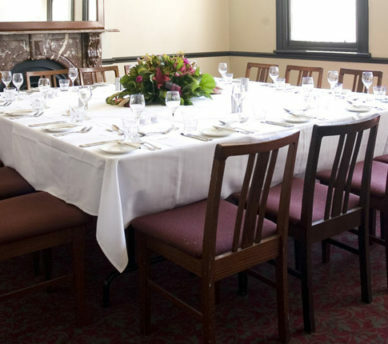 We offer weekly lunch and dinner specials, as well as live sport on big screens, with TAB facilities available.